2 New Animation Courses Coming Up! As you might have noticed around the site, we’re currently working on 2 new animation courses. 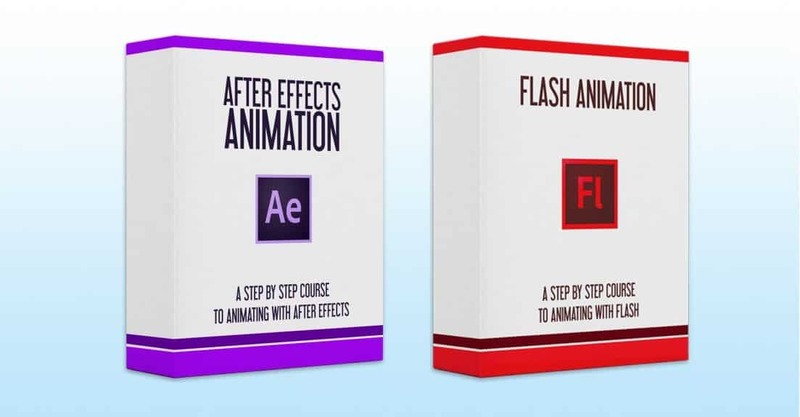 One for Flash and one for After Effects. Flash Animation will be released first, with the launch date expected to be sometime next month, with After Effects Animation to come about a month after that. Don’t forget to sign up for the launch email list, and you’ll be able to get the special launch price. Bloop always strived to be a learning platform for all things animation, and we’re working hard on making more and more courses on different animation programs, with even more to come next year. I will be releasing more details about the courses as we approach the launch date, so stay tuned! Maya Animation Course Coming Soon! 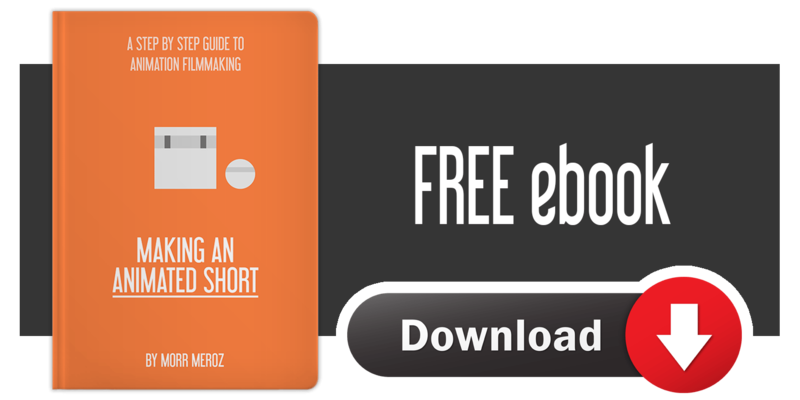 Animation Software: Which One Should You Use?